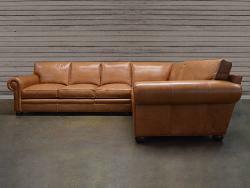 The Langston leather furniture collection is one of our best sellers, popular for its world class leather selection, timeless and deep seating. 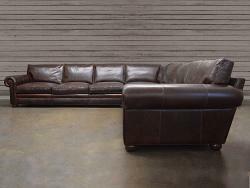 For our Langston leather sectional sofa, we offer a great selection of elite leathers, and the ability to customize dimensions and configuration. 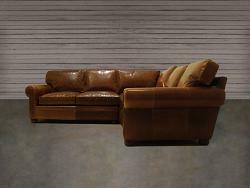 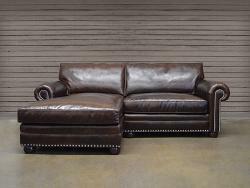 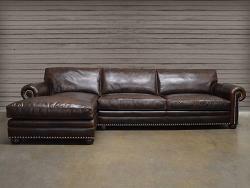 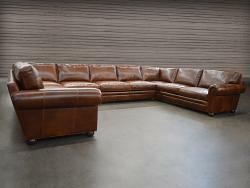 This leather sectional will have you never wanting to leave home!.